Pretty In Pinky! Engaging In Some Girl Talk! Meeting Lena Dunham! Allison Williams! Jemima Kirke! Zosia Mamet! The luscious Ms. Pinky headed out with Scotty to meet the cast of Girls. I wish I headed out for this event but sadly, what can you do right? You can’t hit everything. 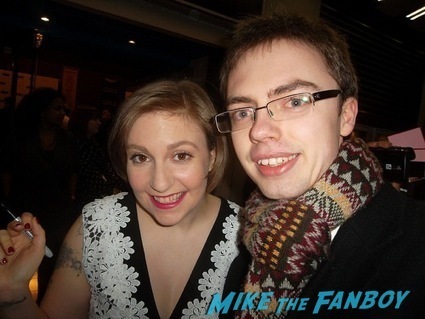 I’m so glad that the cast of Girls were so nice to the fans. Girls UK Premiere! 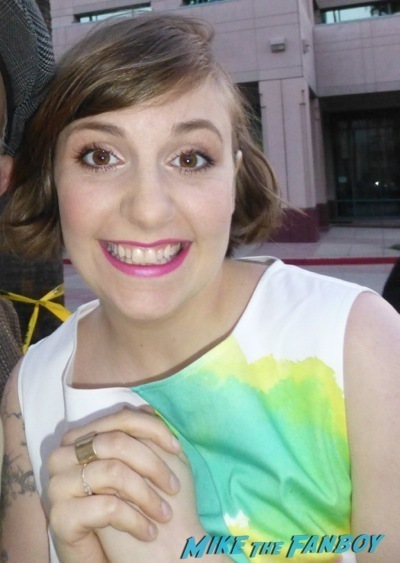 James Meets Lena Dunham! Allison Williams! Felicity Jones! Autographs! And More!